Hello all! 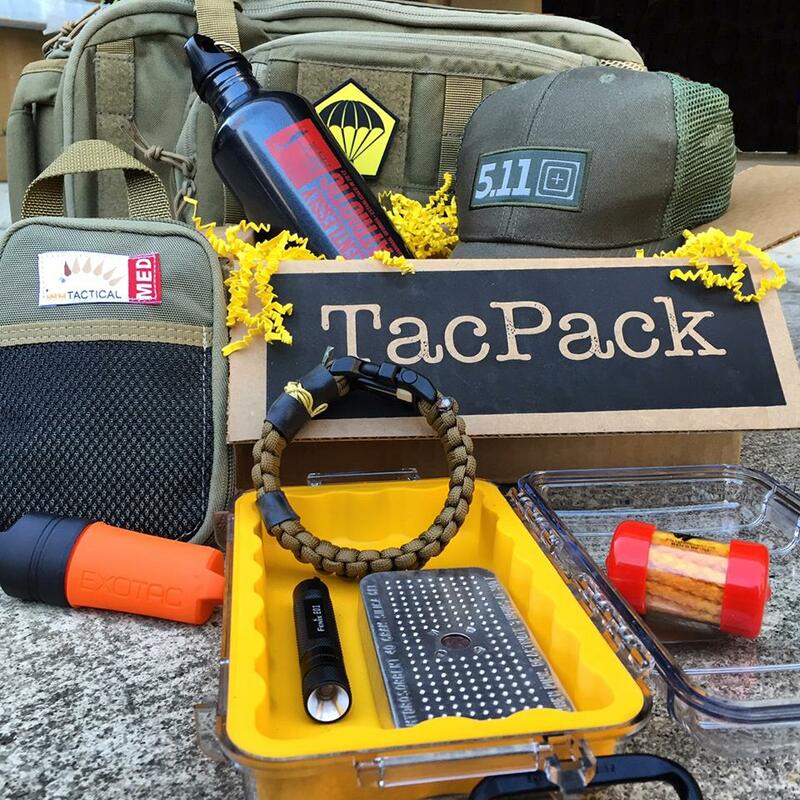 I am writing this gift guide for police officers during the holiday season, but these gift ideas are practical year round. They would be good for a police academy graduation gift, for birthday, fathers/mothers day, or a holiday like Christmas. Or even as a surprise “just because” gift. Different levels and sizes available. 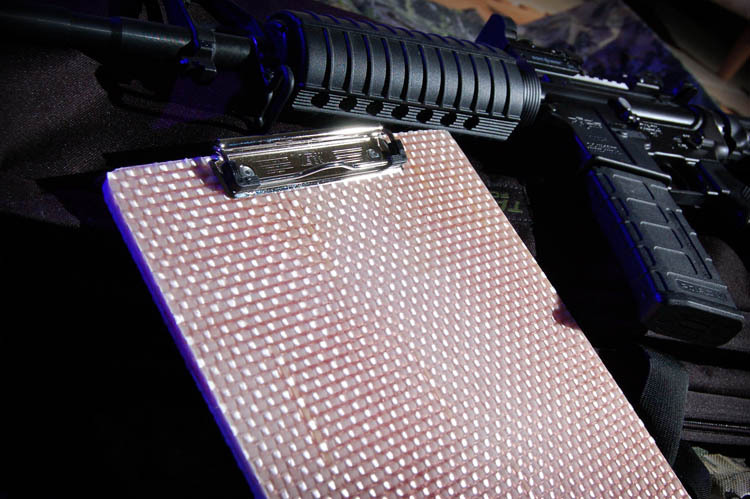 All clipboards have a 25-year warranty against breakage or clip damage. You hope they never need to use it, but this compact individual first aid kid includes the necessary things needed to treat life threatening bleeding wounds (knife/stab wounds, gunshots, or other serious bleeding injuries including arterial bleeding). 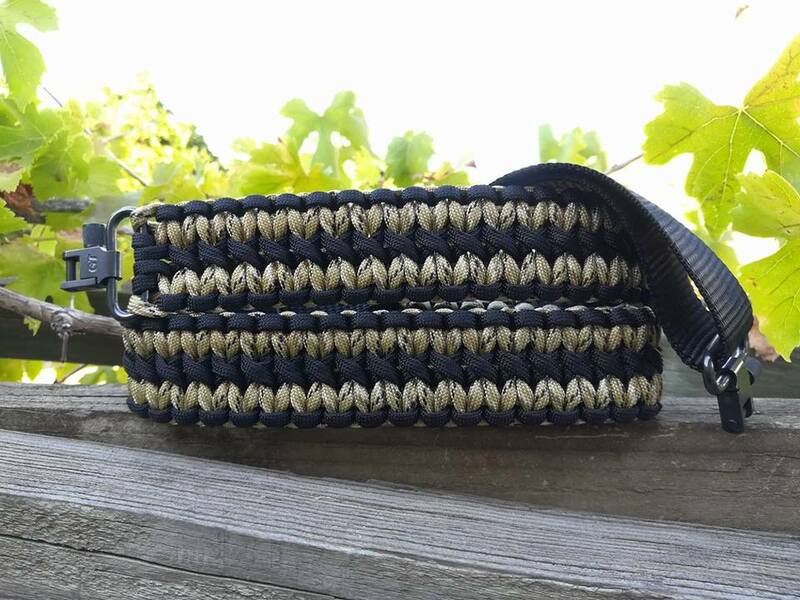 Single point and 2-point custom rifle slings made from paracord. To customize you can select length, weaves, colors, and connection type. 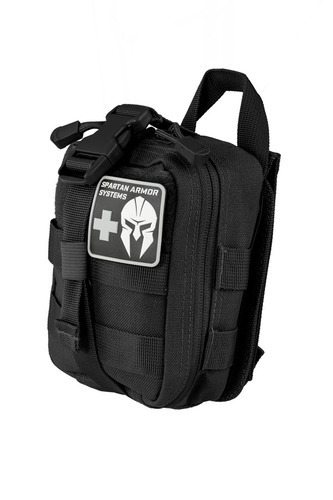 Sandstorm Custom Rifle Slings offers a 10% discount for military/LEO/fire/EMS! 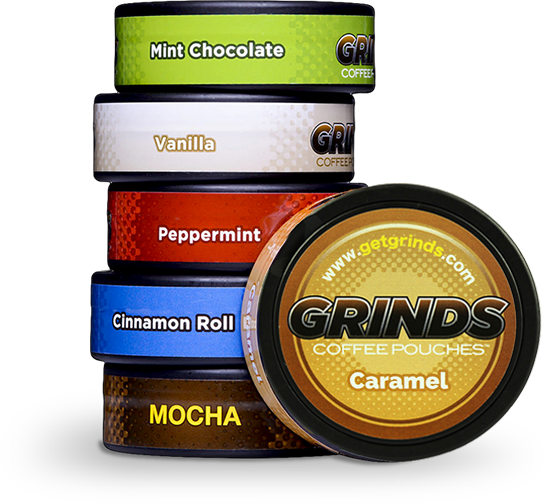 For those long night shifts, Grinds Coffee Pouches are small pouches of flavored coffee. Grinds can be used as an alternative to tobacco. The hubs likes cinnamon roll. 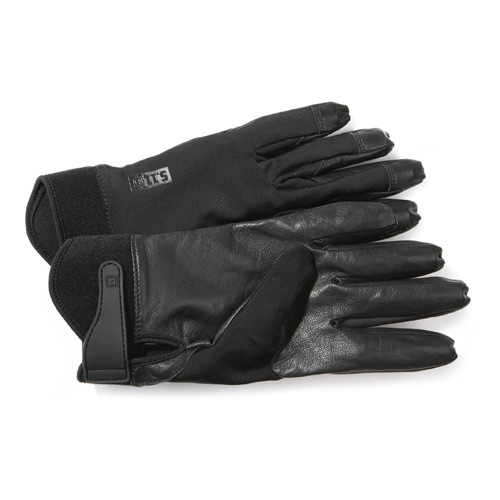 These tactical gloves are ideal for shooting, conducting searches and everyday duty use. Note they are not needle proof or cut-resistant. You think it’s funny until it is needed! 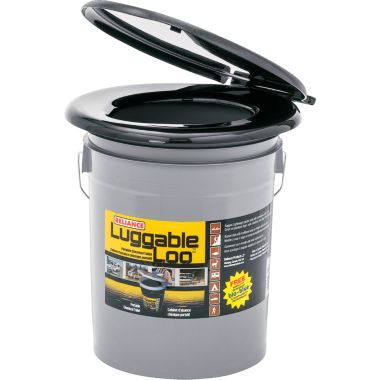 Simple, portable toilet (great for camping too). How handy is this equipment organizer shelf?! 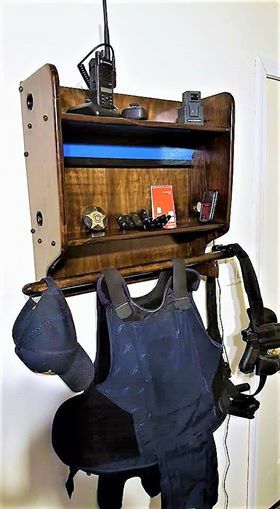 It’s “made for LEOs by a LEO.” Tim from Ozark Custom Wood creates these beautiful shelves and ships anywhere in the continental US. Send him a Facebook message for more information! 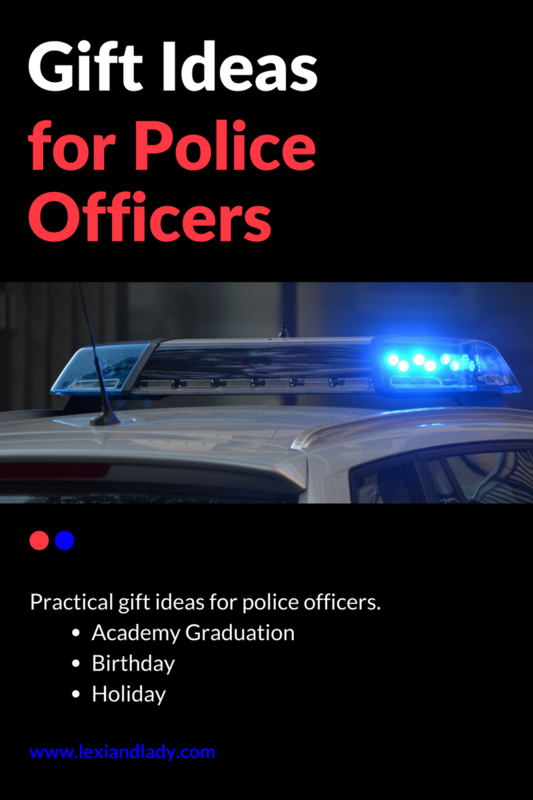 I hope you find this gift guide for police officers helpful. I’m back! This week has been really busy, but in a good way. A lot of the happenings this week revolved around the “Thin Blue Line,” my husband’s profession and second family. Over the past few years I have been witness to police officers and their families come out in support of each other; fundraiser/auction for an officer battling cancer, officer funerals, etc. This week was more joyful. The Thin Blue Line is a symbol used by law enforcement, originating in the United Kingdom but now prevalent in the United States and Canada to commemorate fallen officers and to symbolize the relationship of the police in the community as the protectors of the citizenry from the criminal element. Each stripe on the emblem represents certain respective figures: the blue center line represents law enforcement, the top black stripe represents the public whilst the bottom represents the criminals. The idea behind the graphic is that law enforcement (the blue line) is what stands between the violence and victimization by criminals of the would-be victims of crime. Proponents of the symbol assert that the identifier is intended to show support for police.In the wake of controversies over police shootings, the Thin Blue Line Flag has become popular among law enforcement personnel, their families and supporters. Wednesday, the University Police Department presented their first ever spring break safety event to university students. They had a fantastic turn out with roughly 400 students (pretty unheard of if you’re not providing free food or t-shirts lol)! 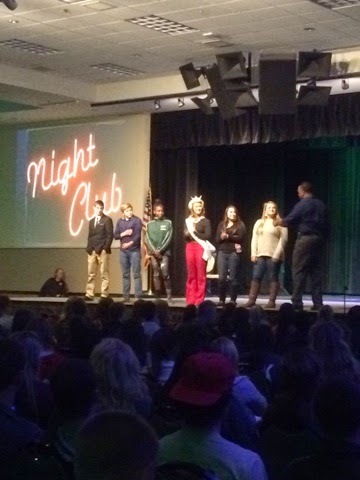 Feedback from the students was positive. The officers put on a good, interactive show that spoke right to students through trendy songs, saying, and videos. 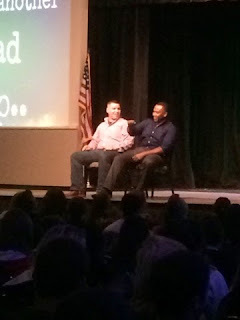 At the same time, they delivered a positive message about staying safe during spring break. Following the event, the group had what I like to call “UPD family dinner” which always proves to be a fun time. Thursday, a former UPD dispatcher graduated from the police academy and will begin his full time job as an officer on Monday! The hubs and I attended the graduation ceremony with about 15 others from the department. The turn out of officers, supervisors, and dispatchers was really great to see. UPD is proud to welcome a new officer to the family. On a more serious note, a police officer has been diagnosed with ESRD End-Stage Renal Disease, kidney failure. 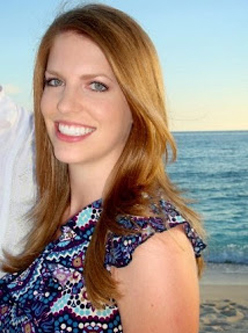 A GoFundMe account has been set up and has raised over $20,000 in less than a week. It’s a long way to go to getting him a new kidney, but please take a minute to read Roy’s story and consider donating. I understand not everyone can make a donation, but you can share the story through social media to spread the word.